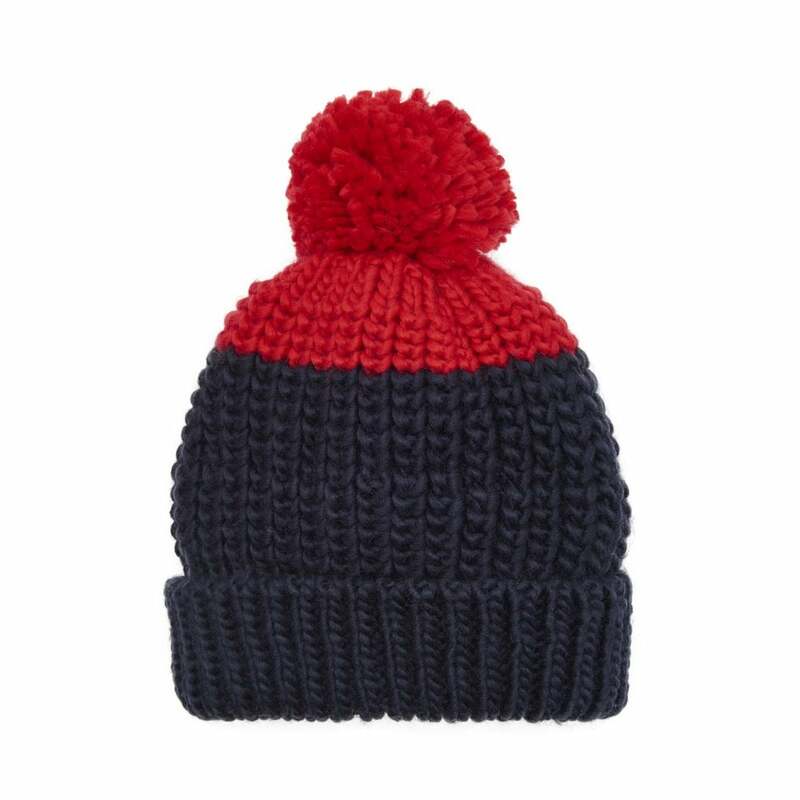 This lovely bobble hat will keep his head warm whilst playing outside all day! Available in a fun multi-stripe design and a classic two tone navy and red design. The perfect boys winter wardrobe accessory.